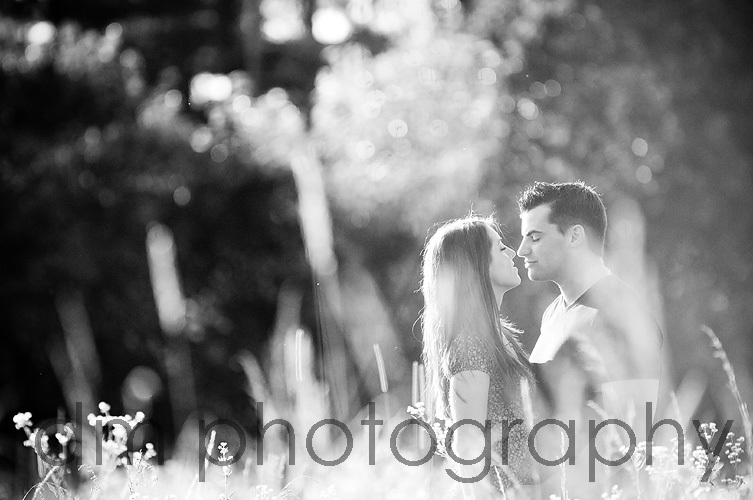 ...a favorite from this session from the weekend. 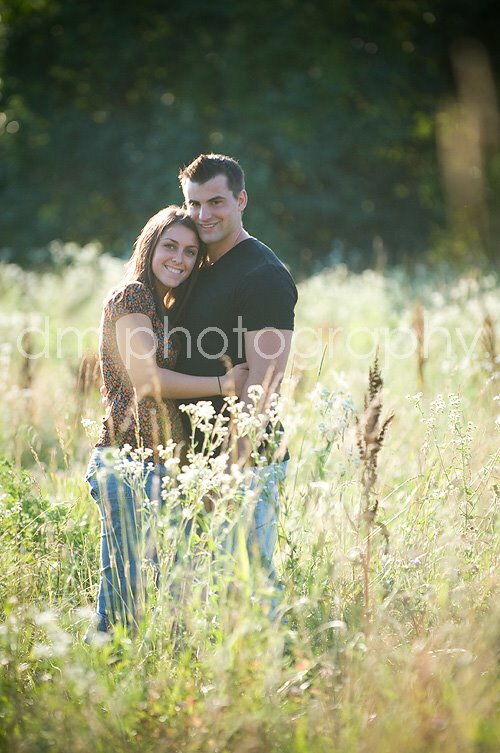 I had a great time with this couple, Shauna and Dan over the weekend. There was lots of laughing and having fun. They did whatever I asked, including trespassing, I mean treking, through a field. 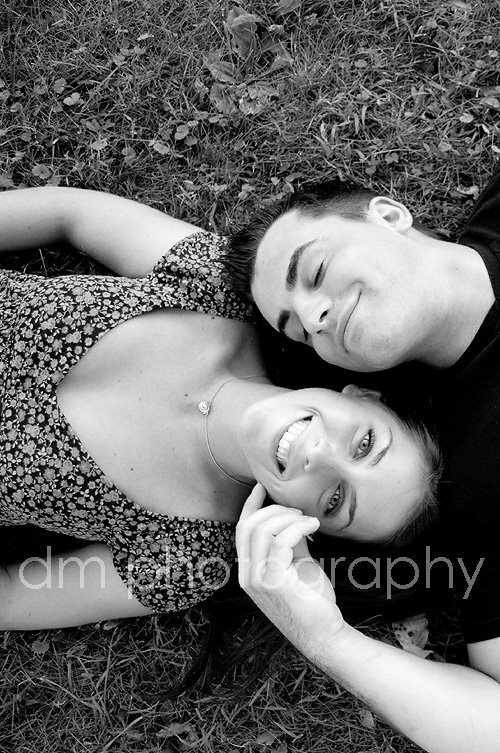 Shauna and Dan are getting married in a few short weeks and I can not wait to photograph them on their wedding day. Shauna is going to be a BEAUTIFUL bride and is going to be so easy to photograph. And I really just couldn't narrow my favorites down...so here's a big share. 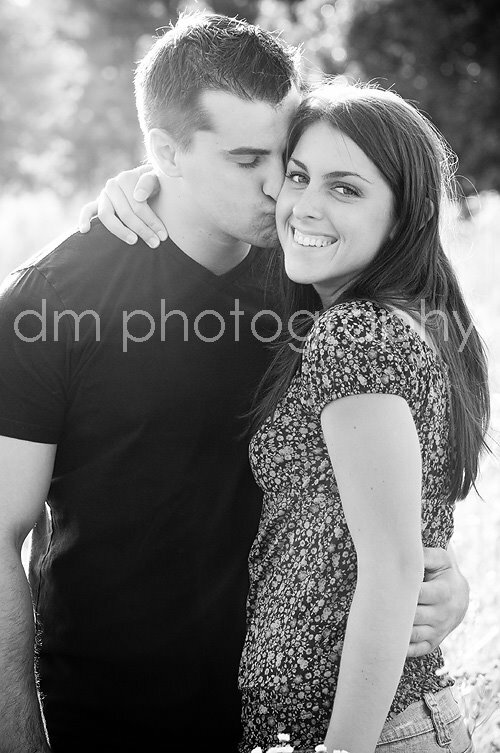 I just love this one...I think it might be my favorite from the session. I'm Dan's mom, the pictures are beautiful!! I can't wait to see the wedding photos. I think we owe Pete Kelly a finders fee! Thank you for photographing Dan and Shauna's wedding.